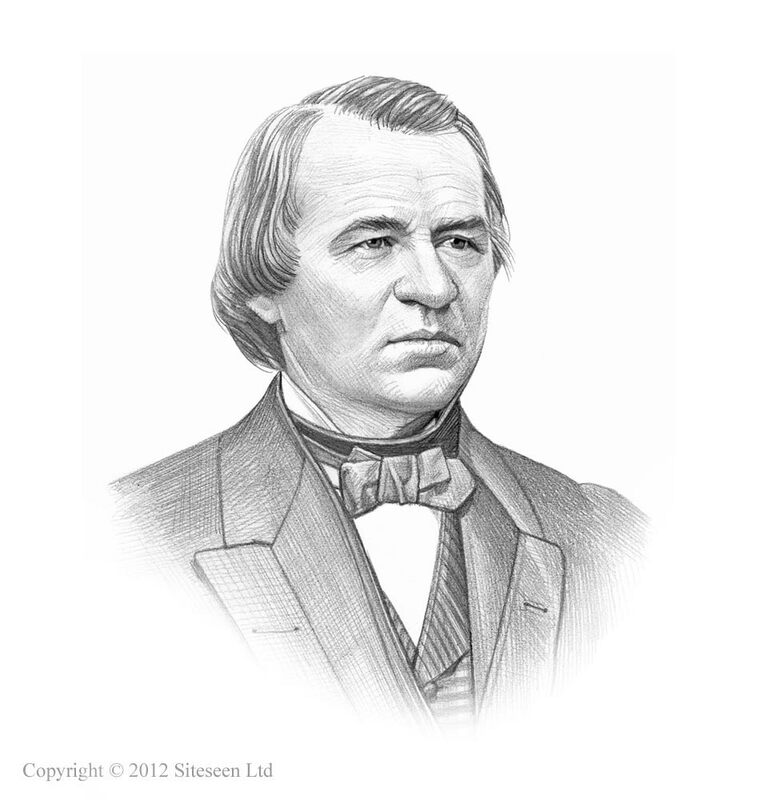 Seward's Folly: Andrew Johnson was the 17th American President who served in office from April 15, 1865 to March 4, 1869. One of the important events during his presidency was the purchase of Alaska which was initially called "Seward's Folly". Summary and definition: Seward's Folly is also known as "Seward's Icebox" was the derisive nickname given to the Purchase of Alaska in 1867. It was called Seward's Folly because the United States Secretary of State, William Seward, purchased Alaska from Russia for $7.2 million which was considered to be a massive mistake by many Americans. Interesting facts about the Seward's Folly are detailed below. The history of the Seward's Folly is told in a factual timeline sequence consisting of a series of interesting, short facts providing a simple method of relating the history of the Seward's Folly for kids, schools and homework projects. He also believed in the Manifest Destiny of the United States which was based on the conviction that the occupation the North American continent, was a divine right of the American people. Seward and Johnson believed that if the United States had not purchased Alaska, it would probably have been taken by Great Britain and made a part of Canada. In addition to gold Alaska was also rich in oil, fish, timber and many other goods which far exceeded the purchase price of Alaska. In hindsight Seward's Folly should have been called Seward's Fortune!